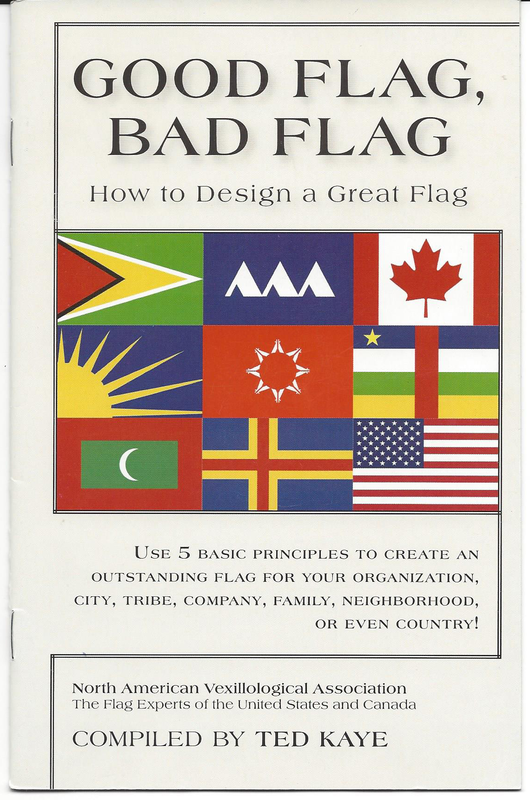 "A basic guide to Flag design, this booklet is a must have for anyone designing a Flag for an organization or municipality. In five chapters, it covers concept, symbolism, color and design. " Use 5 basic principles to create an outstanding flag for your organization, city, tribe, company, family, neightborhood or even country.